STEVEN Lowy has gone out swinging, warning "the A-League is owned by FFA" and hitting back at long-standing allegations of nepotism surrounding his chairmanship. The outgoing Football Federation Australia chairman presided over Monday's crucial annual general meeting as his final official duty. And at the same meeting set to deliver four new directors, Lowy delivered a scathing final address that rubbished calls for more football nous on the board. "I hear the argument that is fashionable at the moment that there must be more "football people" and fewer "suits" represented on the board," Lowy said. 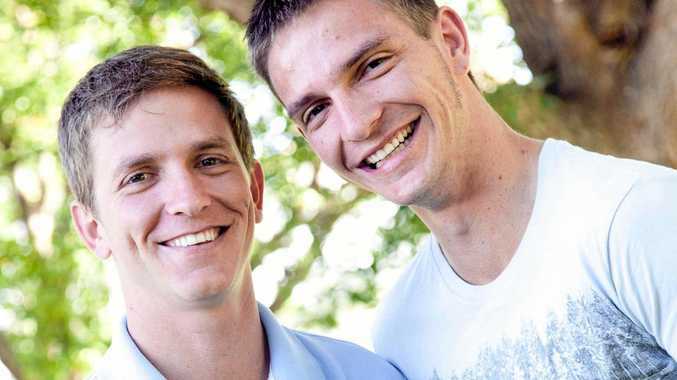 "It is a nonsense argument which is hopelessly superficial and naive. "And it is typically advocated by people who have had no board or management experience at this level or the heavy responsibility that goes with it. Steven Lowy went down swinging. "Football is about passion. We all get that. Those of us in this room who have played it, lived and breathed it, know that. "But passion is not enough. Football is also a serious business and it therefore demands skills and experience beyond just the game." 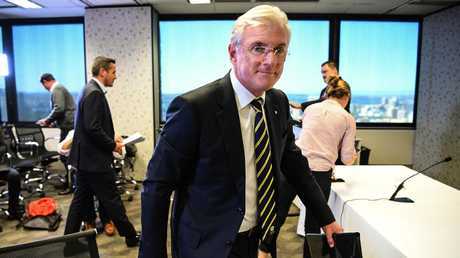 Lowy also addressed criticism around his own position, which he took from his father Frank in November 2015 amid much controversy around the process. "I knew that when I was asked to put my name forward for the board that my surname would be an issue," Lowy said. "Which is why I explained to each Member of Congress at the time that they would need to look past my name and focus on my credentials. "And I only wanted to do the job if they wanted me to do it. They did focus on my credentials and saw that my experience qualified me for the role ... Congress Members at the time supported my nomination and elected me unanimously." 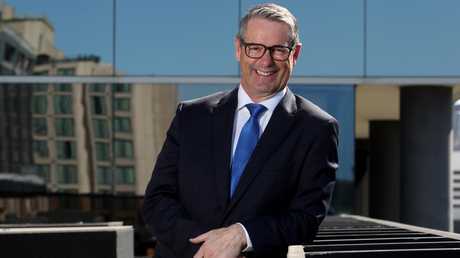 While admitting some things could have been handled better, Lowy expressed pride at his board's achievements including revenues, sponsorship and the new broadcast deal, "often in the face of very strident and unfair criticism". And in stepping away from his role he issued a stark warning for those taking over. "Regardless of who nominated or votes for individual directors today, and regardless of previous affiliations or factions, new directors must continue to act independently and in the best interests of the overall game," he said. "The new board will immediately confront very, very difficult choices in the allocation of finite resources to infinite stakeholder objectives." 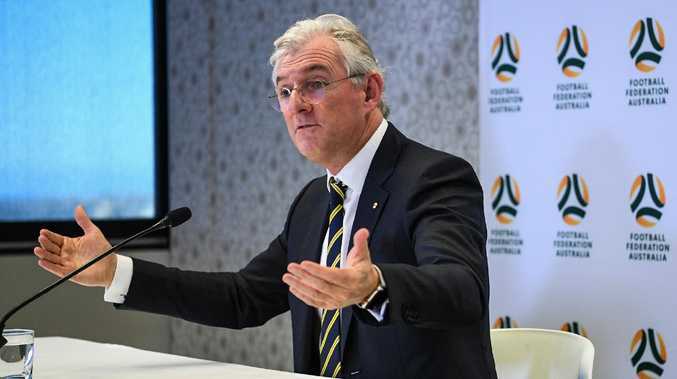 Among those are plans for an independent A-League, a move Lowy said must maximise the competition's potential "without cannibalising our national teams' participation in tournaments or damaging the grassroots". 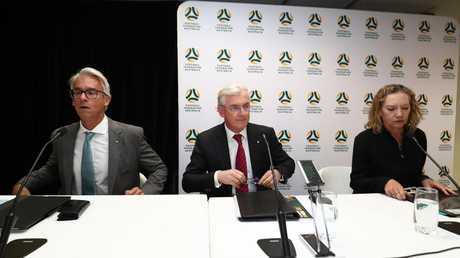 "In making the transition to a new operating model the new board and Members must respect that the A-League is owned by FFA on behalf of the football community of Australia," he said. "Many people have forgotten that the A-League got its start with help from the taxpayer, via the Commonwealth Government, and was subsidised in its early years by the success of our "Golden Generation" of Socceroos. "A-League clubs didn't exist 15 years ago, but today the owners who have invested in these clubs have seen the value of their asset - the licence issued to them by FFA - grow considerably."